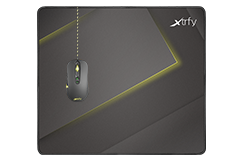 Cloth surface designed for enhanced control and precision. 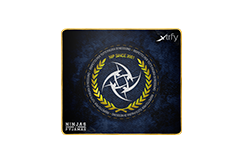 Hard surface. 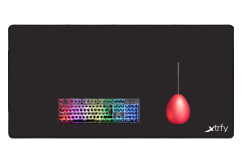 Materials selected by Emil “HeatoN” Christensen. 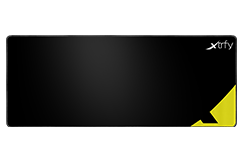 High-speed cloth. 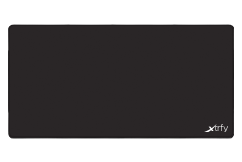 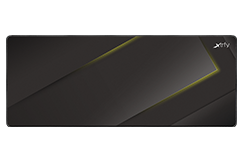 Designed in collaboration with selected teams. 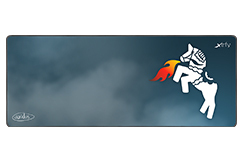 High-speed cloth. 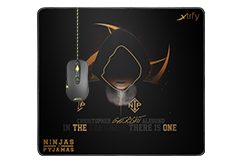 Pro player collaborations. 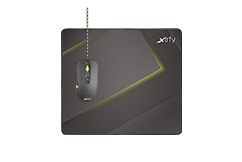 Our grab-them-while-you-can selection, in collaboration with unmissable streamers, teams and online communities. 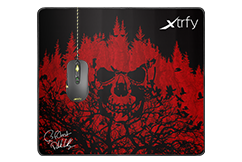 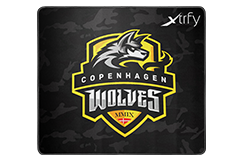 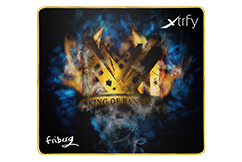 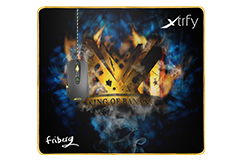 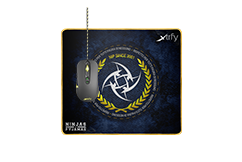 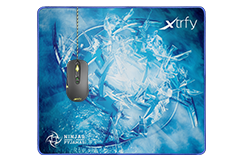 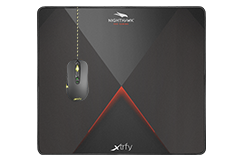 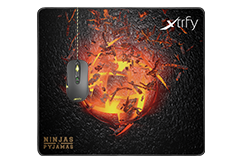 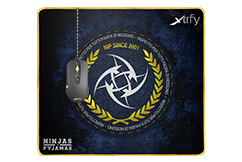 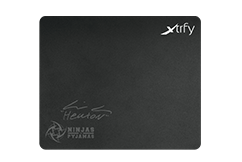 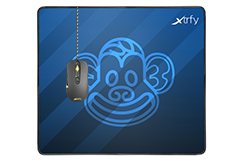 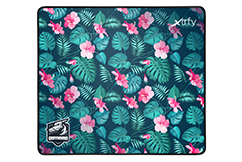 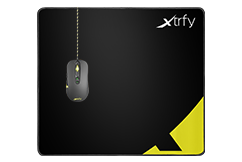 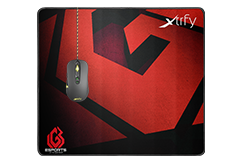 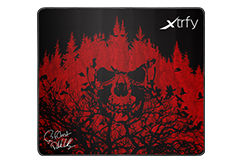 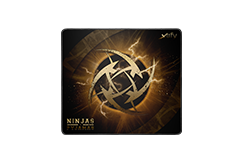 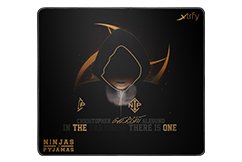 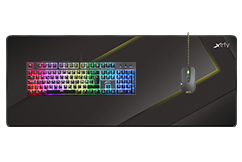 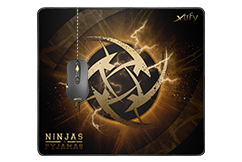 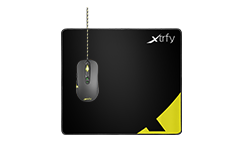 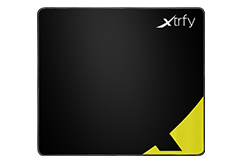 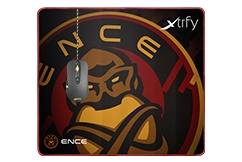 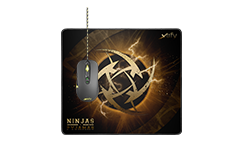 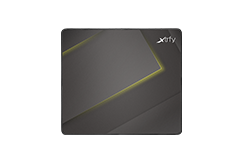 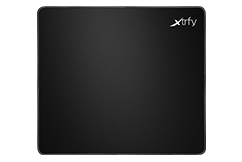 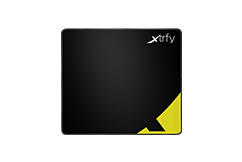 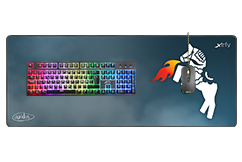 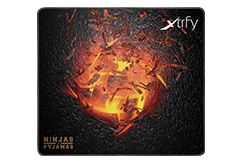 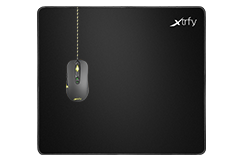 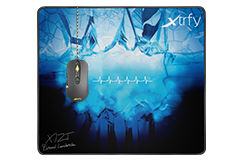 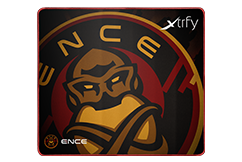 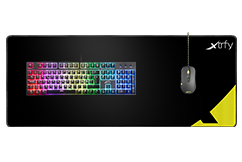 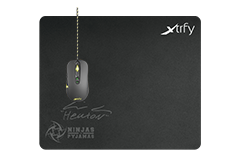 On xtrfy.com only.